In September of 2002, we got our second publication underway, calling it ibiCASA www.ibiCasa.com. 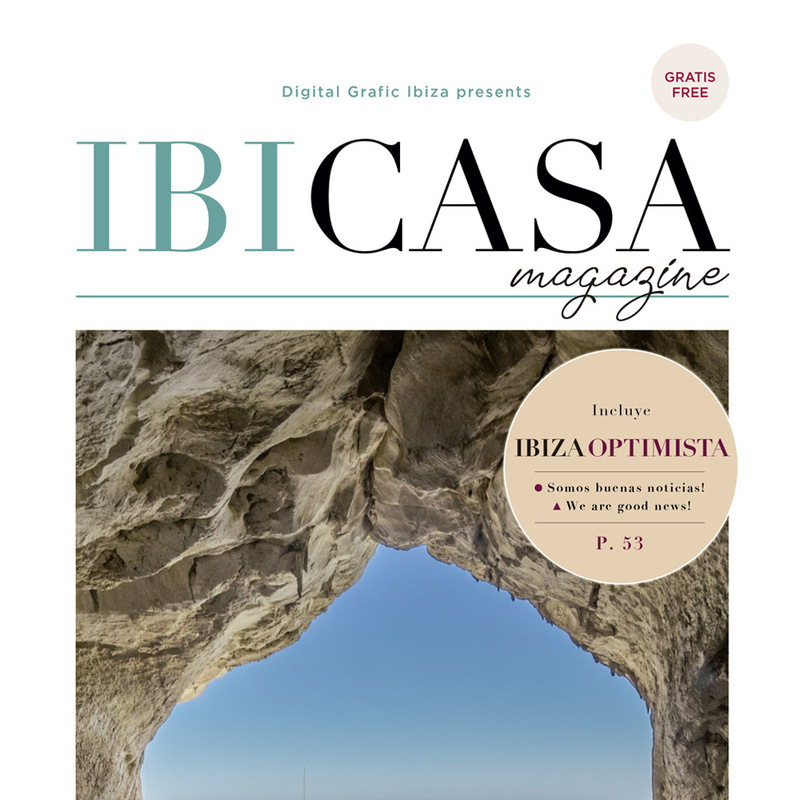 ibiCASA is a Real Estate/Decoration magazine showcasing hundreds of Ibiza properties for sale, as well as all types of home services on offer. It is also laced with fascinating articles spanning art & culture, decoration, physical & emotional wellness, real estate, advice for foreign residents, and interviews with noteworthy island residents. ibiCASA, which is published every 2 months, continues to be one of the only quadrilingual magazines in the world. 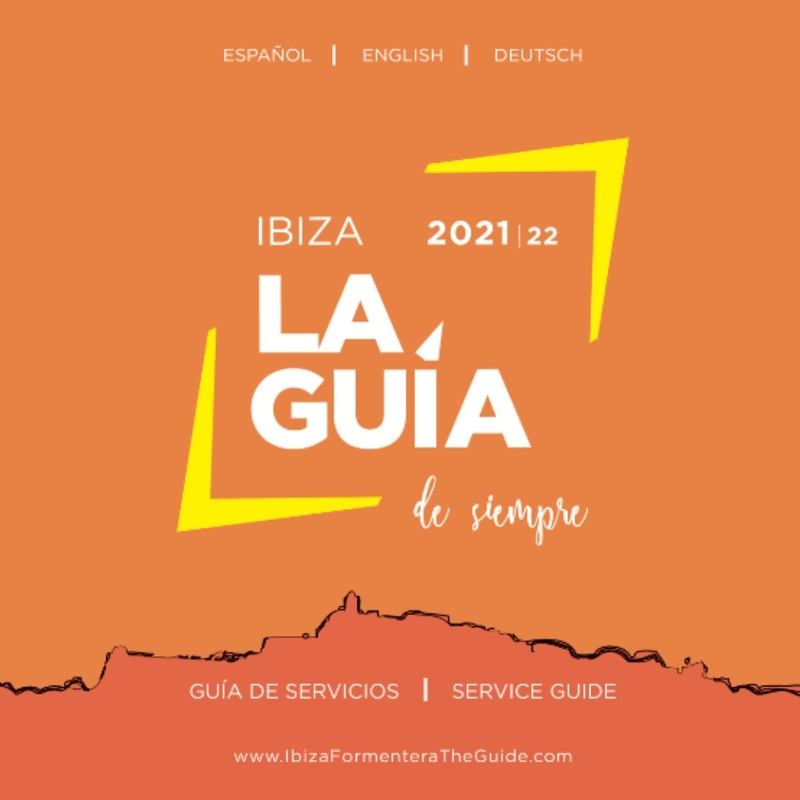 In 2003, Digital Grafic Ibiza responded to demand and launched its third publication by separating La Guía de Ibiza y Formentera, and creating Formentera’s very own trilingual island guide; not surprisingly calling it La Guía de Formentera www.FormenteraLaGuia.com. In 2006, Digital Grafic Ibiza expanded into the tourist guide industry by creating an elegant, glossy guide entitled Isla Blanca Ibiza Guide. No island hotspot is complete without this renowned Ibiza handbook on display. 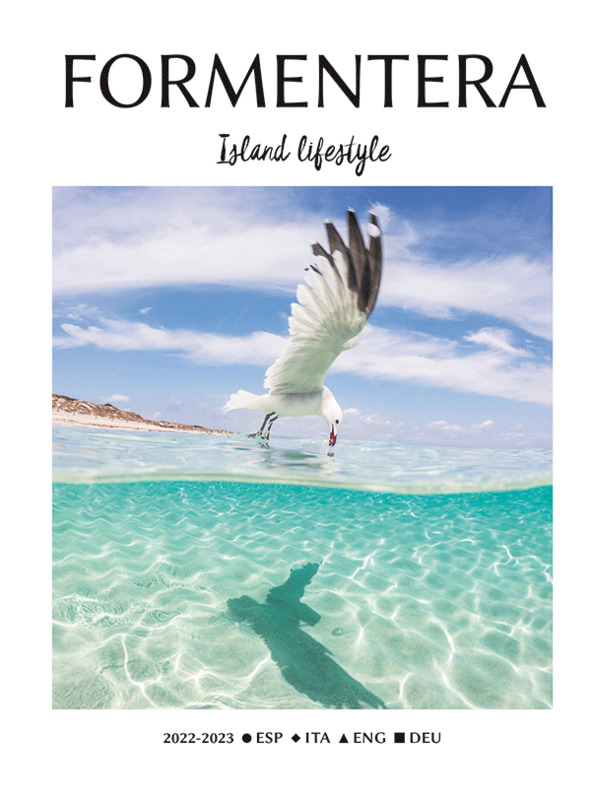 Annually updated, it is published in three languages and features island businesses specialising in fashion, jewellery, yacht sales & charter, real estate, decoration, food & drink, gourmet, nightlife, art & culture, luxury accommodation, sport, body-beauty and much more. 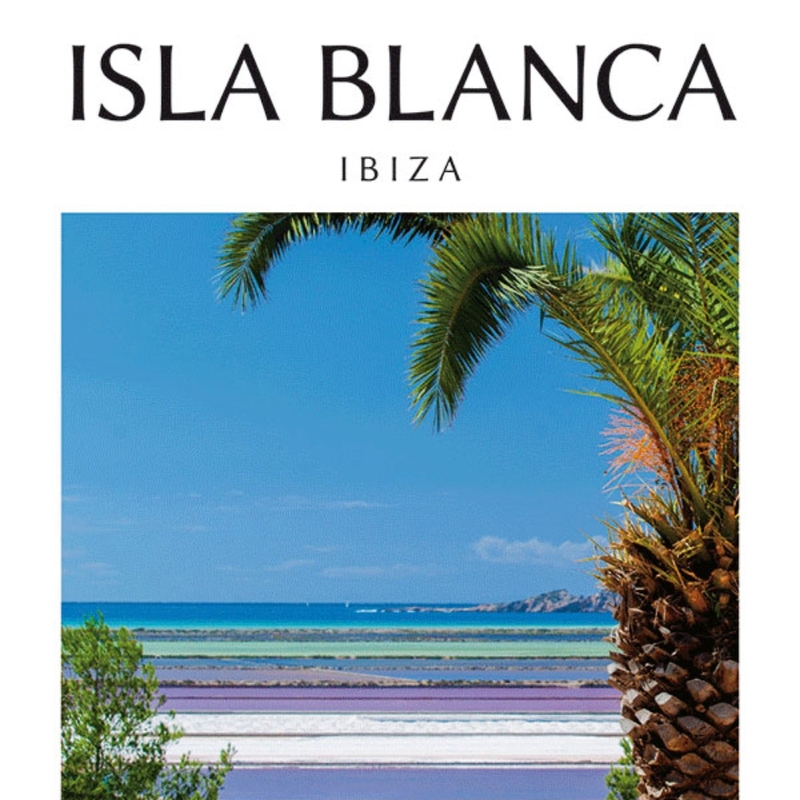 Isla Blanca Ibiza Guide is distributed in all of the top island hotels and 150 of the best known local retail outlets, restaurants, and island services. In 2014, we have embraced cyberdom! In www.IbizaFormenteraTheGuide.com we have combined the mighty collaborative reach of all of our individual publications into one comprehensive free online search engine of over 700 Ibiza and Formentera businesses, classified ads, real estate, information for residents and tourists, more than 200 local articles in English, Spanish, French and German, plus updated global good news in Spanish and English every month. Also our app “Ibiza Formentera App” offering all the same extensive information through your Android mobiles and iPhones. We wish you many hours of happy browsing!